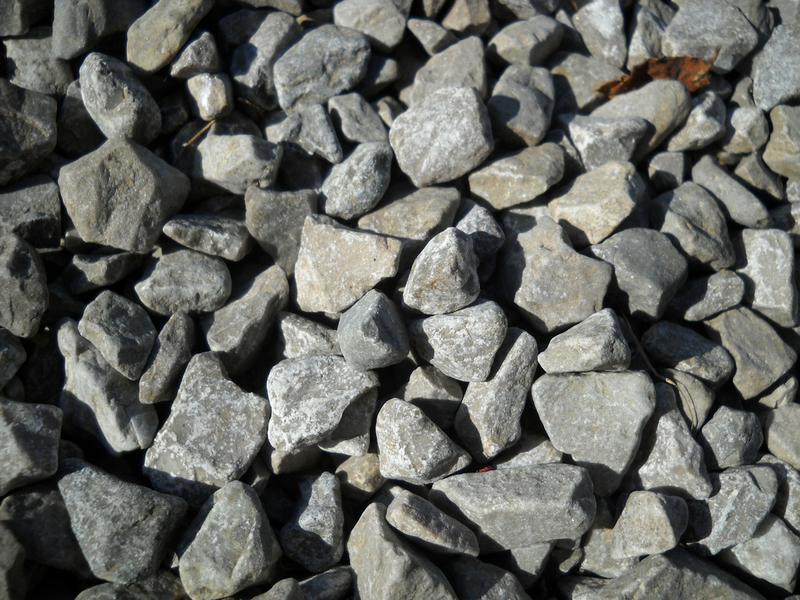 Have you been searching for decorative aggregate in Howe of Fife? Angle Park Sand and Gravel Ltd was founded by Frank Cuthbert in 1961 to produce and supply high quality materials for the construction of the new town of Glenrothes. Today we continue to produce high spec materials for the local building trade, local authorities and private individuals. We currently operate three units in the Howe of Fife; allowing efficient delivery of our products throughout the Central Belt of Scotland and providing sand and gravel supplies to the domestic and commercial markets. 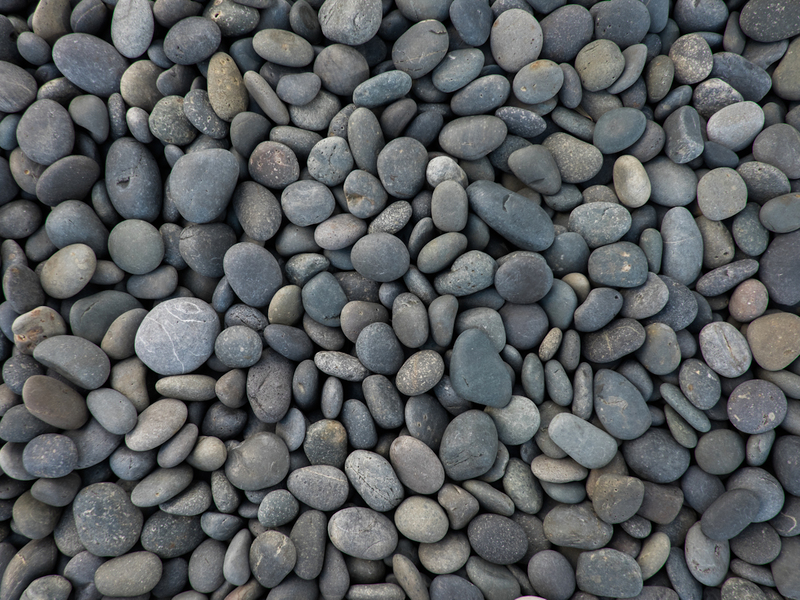 In addition to this, we are also able to offer our clients rock salt and a variety of decorative aggregates. Give us a call today for more information. We are a member of the British Aggregates Association and the Mineral Products Association. As an experienced company we have developed an excellent reputation, which is due to the quality of service that our clients receive from us as well as the excellent choice and standard of products that we provide. 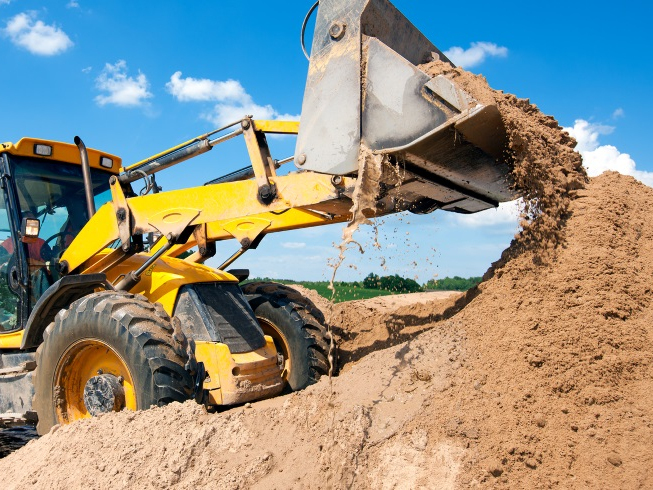 Our clients include major construction companies and local authorities, so come to Angle Park Sand and Gravel Ltd, today when you want gravel supplies in Fife. We're sure that you won't be disappointed, so get in touch with Angle Park Sand and Gravel Ltd on the numbers to the side of the page. Alternatively, you can contact us via email or by filling in the contact form with your details and query. Don't forget to come to Angle Park Sand and Gravel Ltd when you have been searching for sand supplies in Fife.